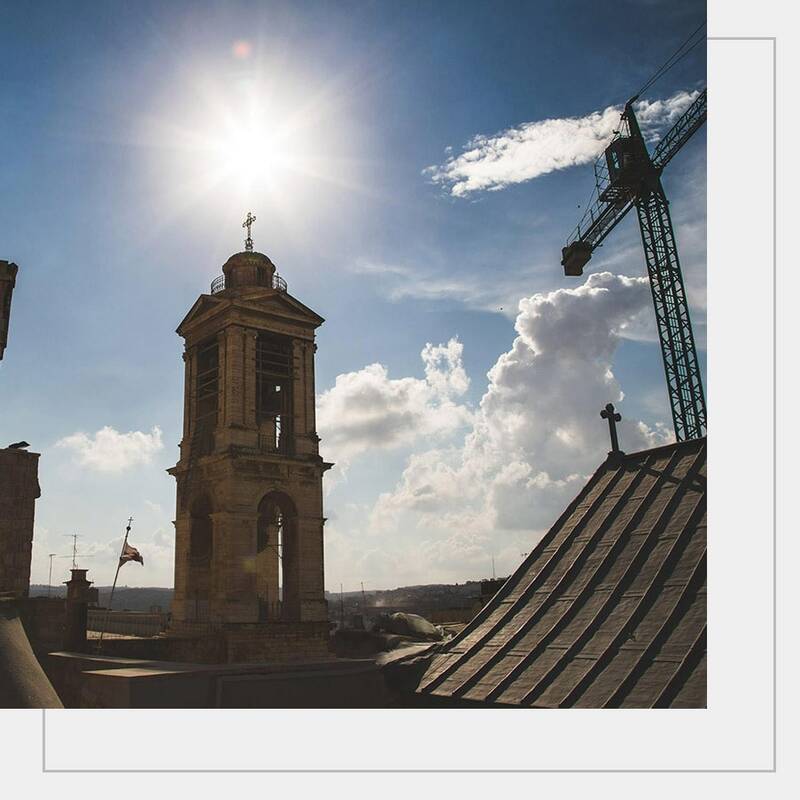 Restoring the sky It is the story of an epic restoration, that of Basilica of the Nativity in Bethlehem. It is the story of a group of Italian restorers of Piacenti SpA From 2013 works to the restoration and preservation of Basilica of the Nativity Monument World Heritage Site. Let’s visit the Press Area!